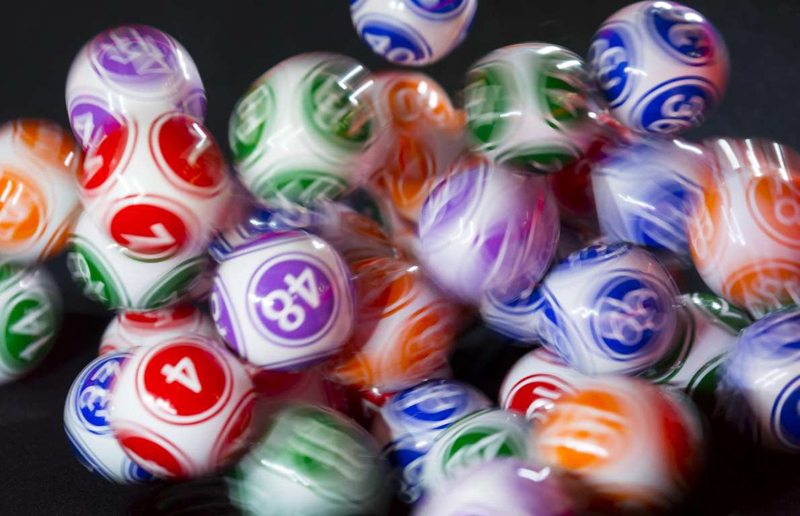 The most lucrative treasures ever found in garbage and rubbish. 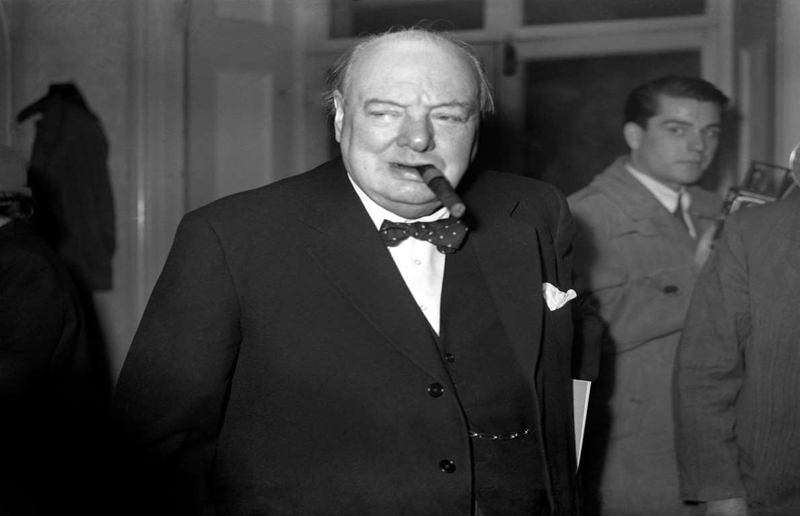 An eagle-eyed refuse worker recently discovered Winston Churchill’s top hat and cigar in the trash, while others have struck lucky with valuable artwork and arteficts lying discarded in garbage bins. 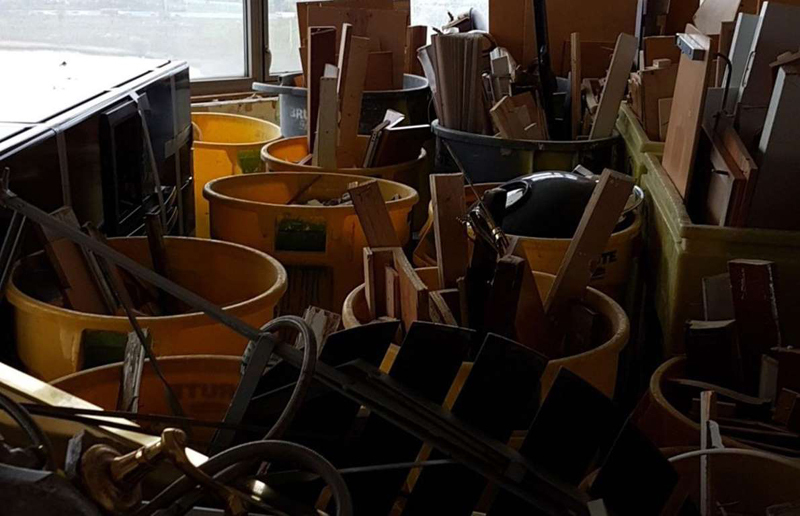 Here are some of the most jaw-dropping items that got thrown away but were saved. 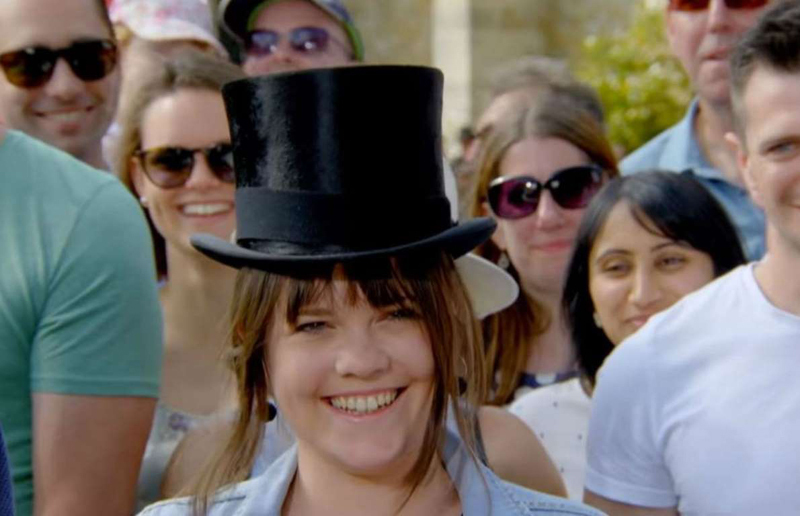 The former British wartime Prime Minister was known for his iconic top hat and cigar – so a refuse worker couldn’t believe it when he found both items in the trash. 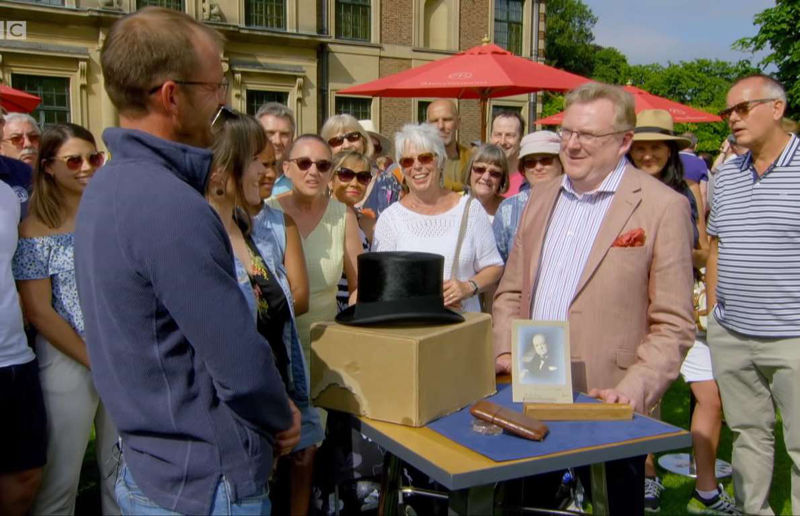 He presented them on the UK version of TV show Antiques Roadshow in March 2019. The top hat and cigar were presented by David Rose, along with 200 letters from Churchill’s cook to a son, which provided fascinating insights into the PM’s day-to-day life. The antiques were valued at $13,140. 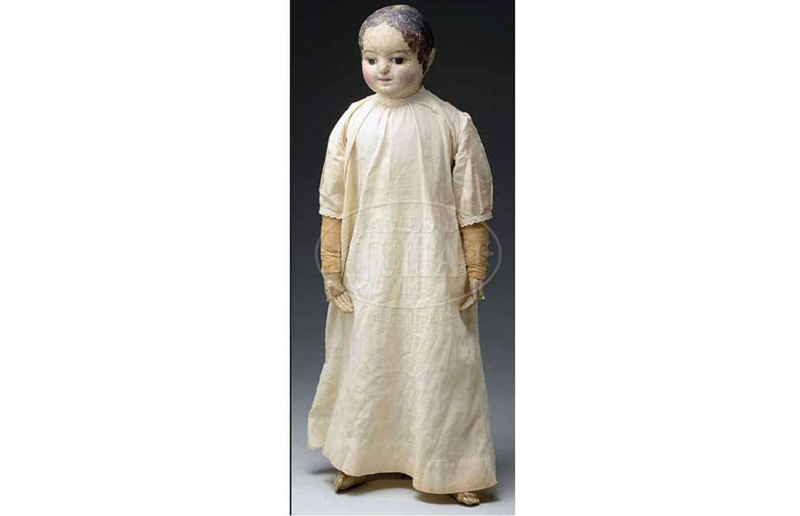 A toy enthusiast from Rhode Island chanced upon this 19th-century doll in a local garbage heap sometime during the mid-1990s. 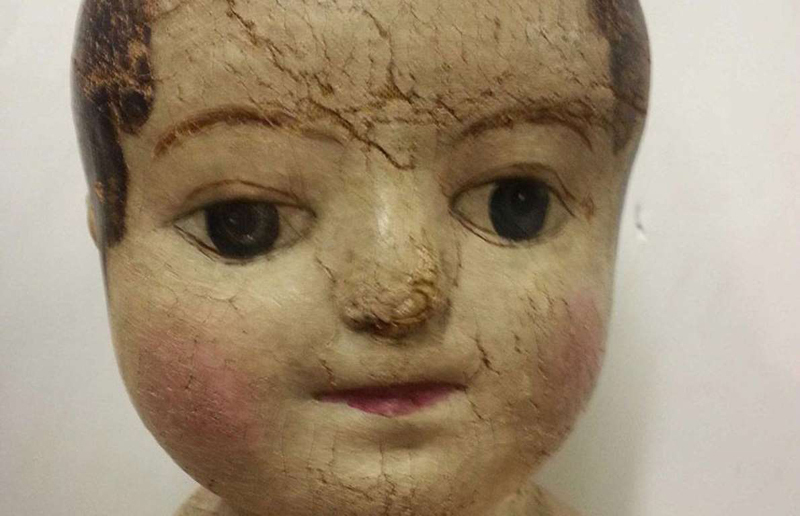 Though most people would run a mile if they saw a creepy doll in the trash staring back at them, the lady rescued the slightly sinister plaything and brought it home. In 2014, the lady's husband, who was recently widowed, decided to see if the raggedy doll his late wife retrieved from the garbage way back when was worth anything. He took it into James D. Julia Auctioneers in Fairfield, Maine for a valuation. 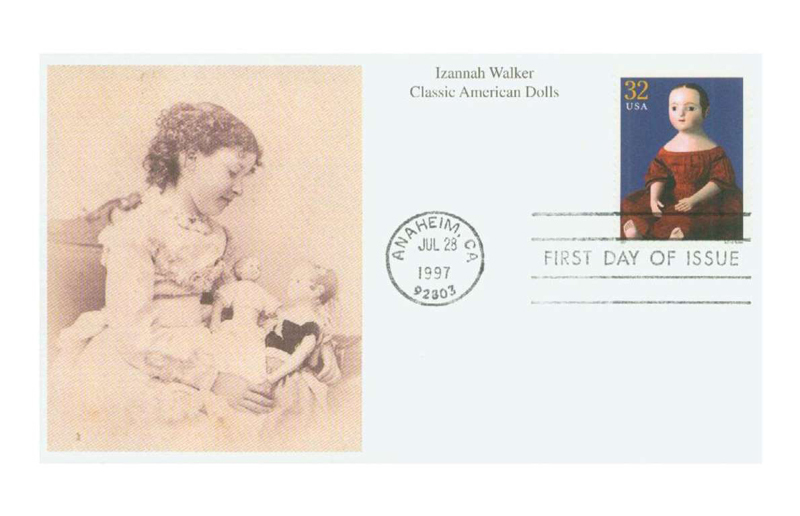 To the man's amazement, the valuer informed him the object was in fact a hand-painted cloth doll crafted around 1860 by notable Rhode Island toymaker Izannah Walker. Not long after, it went under the hammer for $14,200. 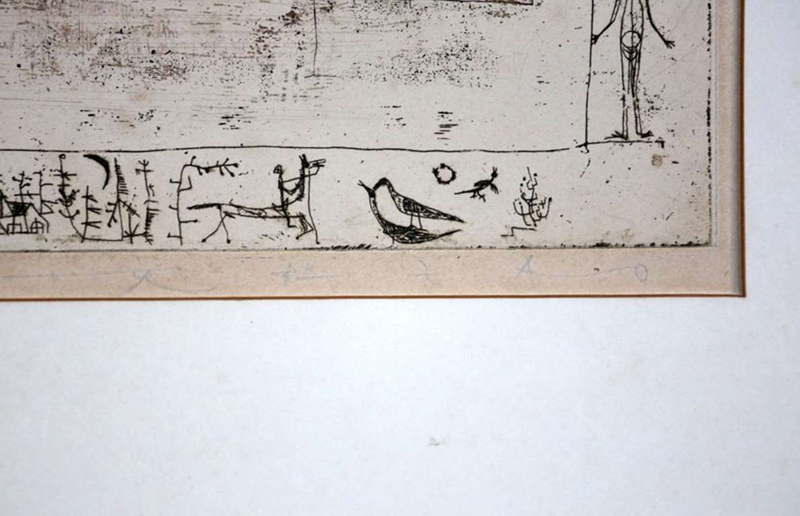 In January 2018 Cheryl Conroy Warren, a former antiques shop owner from Milford, Connecticut, learned this etching discovered by her late father in a dumpster on the Yale University campus 17 years ago is worth up to $15,000. Though knowledgeable about antiques, Warren couldn't identify the artist and assumed the piece was pretty much worthless. 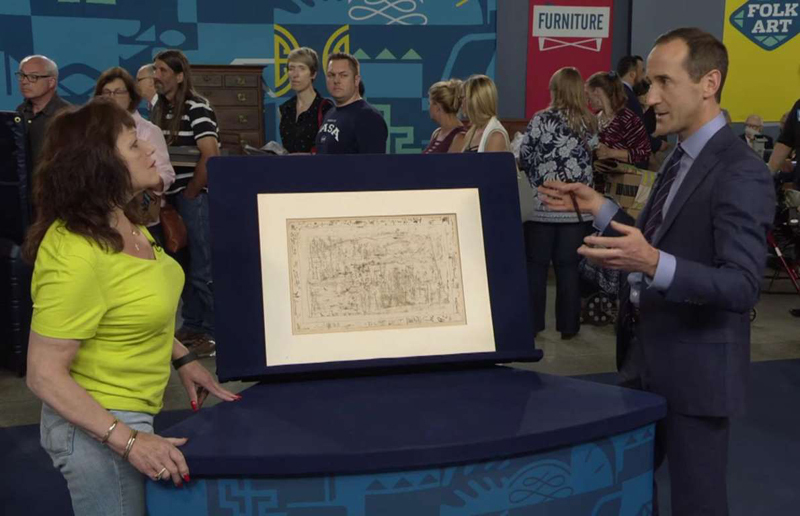 It was stashed away and forgotten about until Warren made a beeline for the Antiques Roadshow TV show, which was shooting in Harrisburg, Pennsylvania. 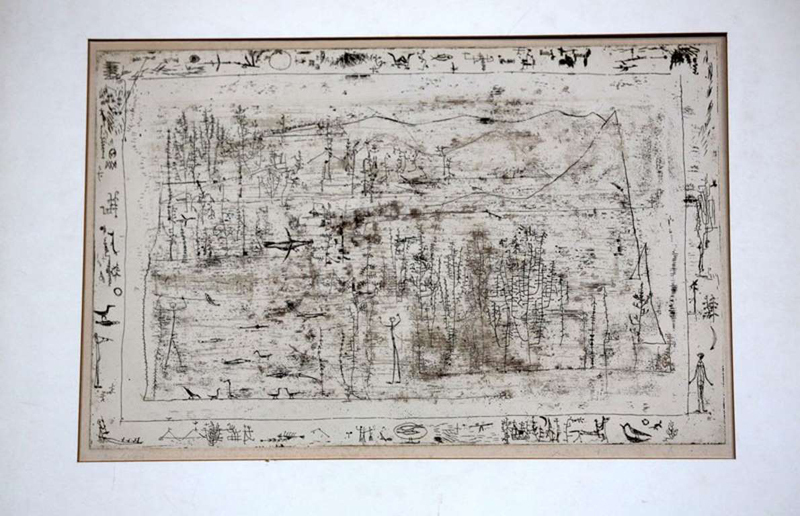 Warren was astonished to discover the etching is a 1951 work by legendary Chinese-French artist Zao Wou-Ki. The retired antiques dealer said she will use the proceeds of the sale of the etching to treat her mother to a new kitchen. 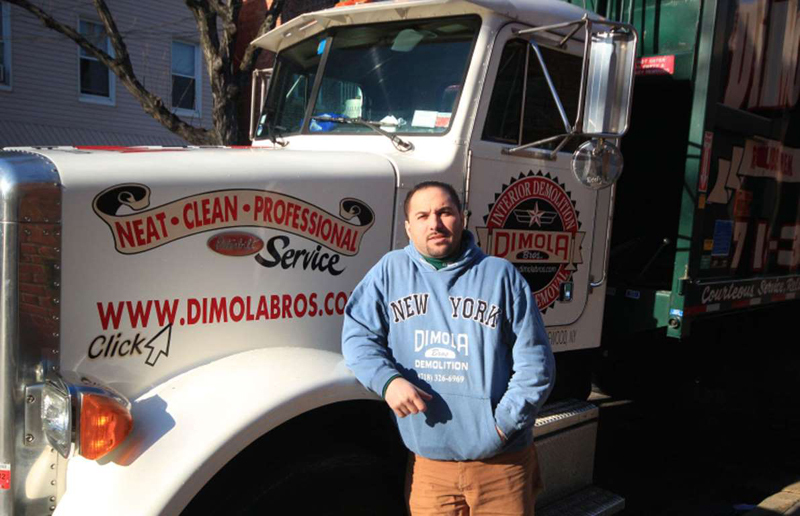 New York junk removal specialist Nick DiMola had zero clue the old trash barrel he found when he was clearing out a SoHo apartment and studio in 2004 was filled with ancient Mayan artifacts worth thousands of dollars. DiMola was paid $4,500 to clear out the space, which belonged to the late abstract artist Clinton Hill. The 2,500-year-old artifacts had been stored away in the barrel by mistake and labeled as garbage. DiMola moved the barrel to a warehouse, where it remained undisturbed for five years. In 2009, DiMola decided to get rid of the barrel but, fortunately for him, he opened it and discovered the hidden haul of ancient figurines, bowls and jugs. Given DiMola was authorized to dispose of the barrel, he got to keep the artifacts, which were valued at $16,500. 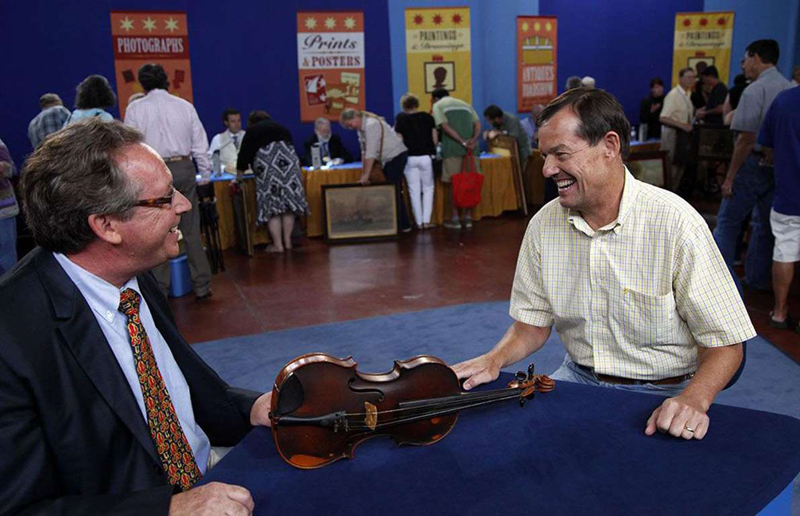 Another US Antiques Roadshow gem, this exquisite violin by renowned Italian maker Giuseppe Pedrazzini was the star of the season 17 premiere, which was filmed in Corpus Christi, Texas and aired in 2013. The violin was brought in by a man who, some years previously, had been driving in San Antonio with his wife when they noticed the beautifully-crafted instrument in a pile of trash, and thought they could use it for spare parts to repair a cheap violin they own. 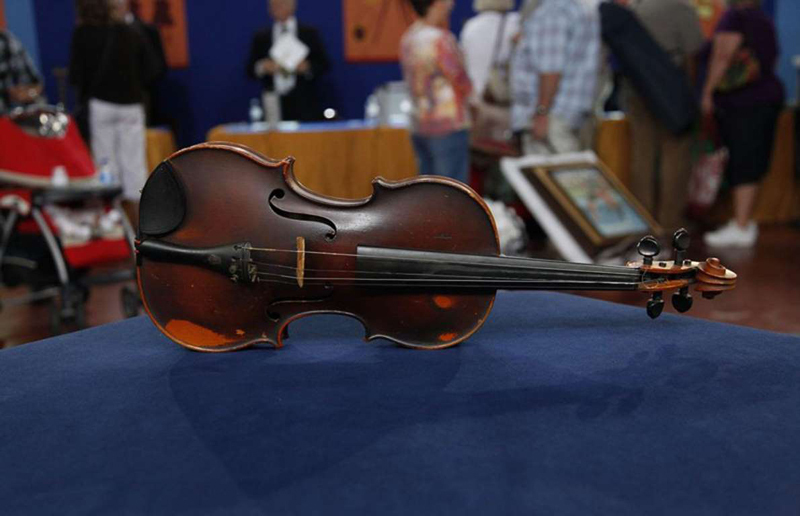 Thankfully, the pair decided to hold on to the instrument rather than breaking it up, and the man was delighted to learn the violin, which was meticulously handmade back in 1922, was worth up to $50,000. Native American antiques have surged in price in recent years. 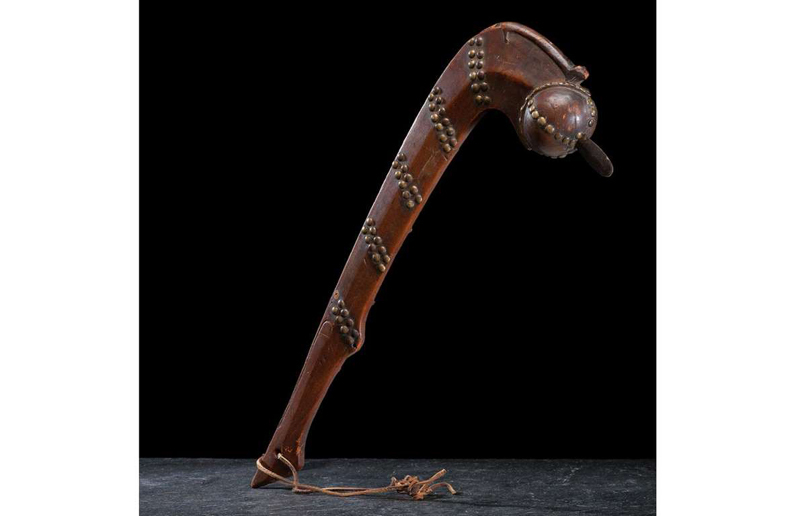 The seller of this Otoe ball club, which dates from around 1840, couldn't believe his luck when the wooden weapon sold for $102,000 at a Cowan's Auction sale in Cincinnati in 2016. The seller had inherited the ceremonial war club from a close friend whose grandfather found it in a dump decades ago. The man had an inkling the club could be valuable but had no idea it would fetch so much money. 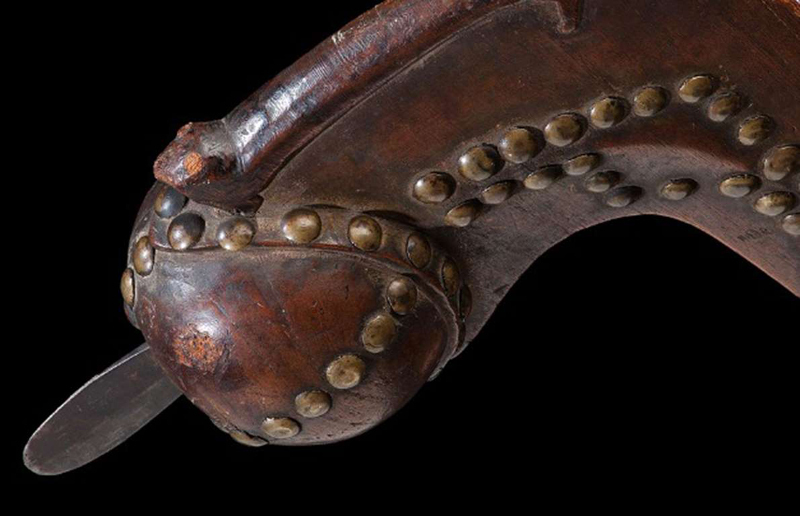 A particularly stunning example of Otoe craftsmanship, the 23-inch antique club was carved from a single piece of walnut, and features 178 square-shanked brass tacks and a underwater panther motif. 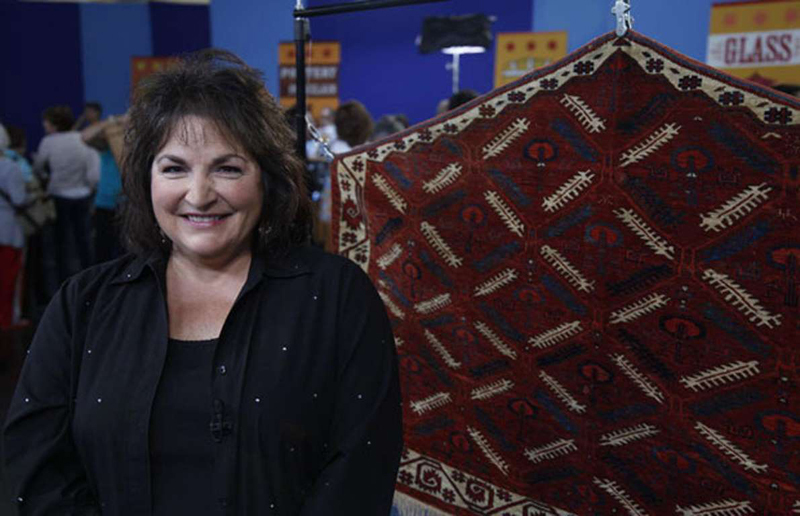 In June 2010, a San Diego woman bowled over the Antiques Roadshow antique textiles specialist when she brought along this old rug for appraisal. Several years before a neighbor was having a clear out and had dumped a couch on the street. The lady's daughter had just moved into a new place and needed a couch. Not forgetting her manners, the lady asked for permission to take the sofa and the homeowner duly obliged, and mentioned he'd also put some rugs in the trash she might like. The lady's politeness paid off handsomely. 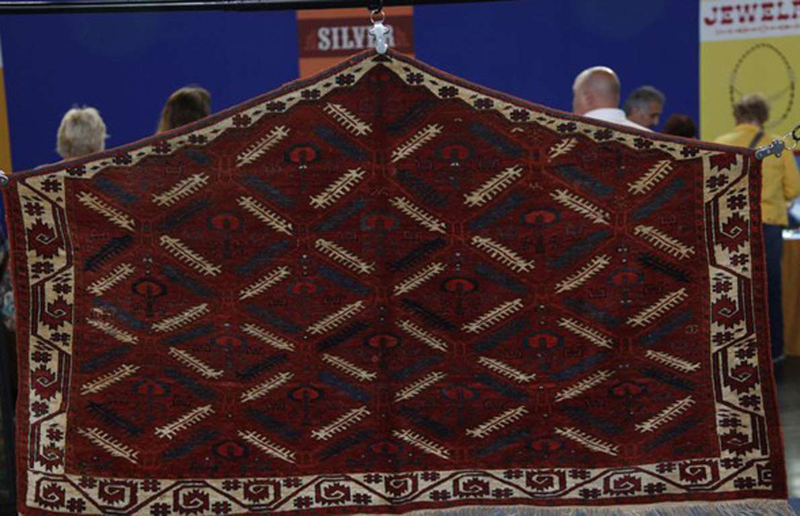 The rug she retrieved from the garbage was woven circa 1800 in Turkmenistan and is highly sought-after among collectors. It was valued at a cool $150,000. In 2016, a family from the southern US who have chosen to remain anonymous were sifting through their late great-grandparents' belongings and came across an old paper bag, which they assumed was filled with trash. 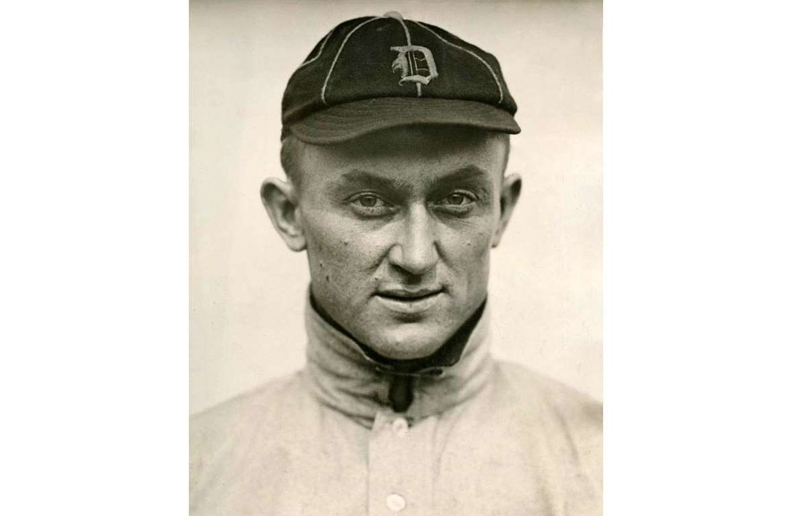 The bag was destined for the dump but one of the family members checked the contents before ditching it and pulled out seven Ty Cobb baseball cards, along with some old postcards and papers. The family had a vague notion the cards could be worth something. They weren't wrong. 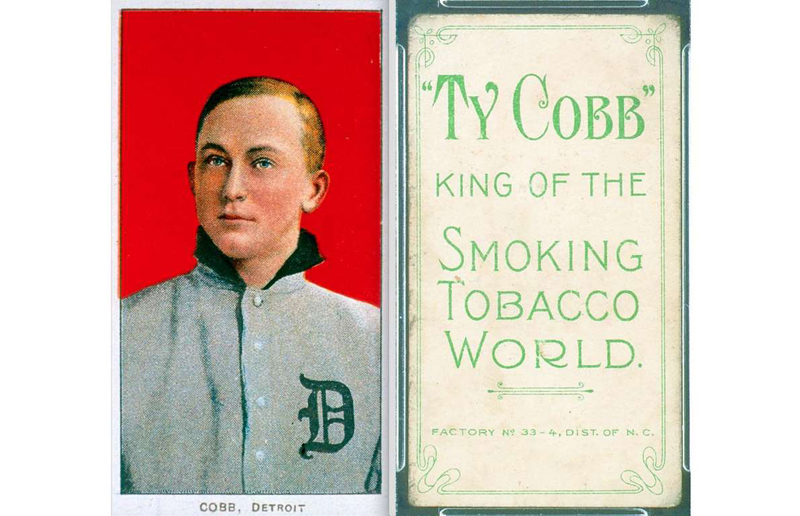 Dubbed 'the Lucky Seven Find', the ultra-rare cards date from the early 1900s and are worth more than $1 million. In 2018, an unnamed cleaner at South Korea's Incheon International Airport found seven gold bars worth $330,000 in a garbage bin. The airport cleaner found the bars wrapped in newspaper and handed them over to the police. The owner was identified but refused to claim the gold, implying the bullion might have been obtained illegally and dumped to evade cops or customs. 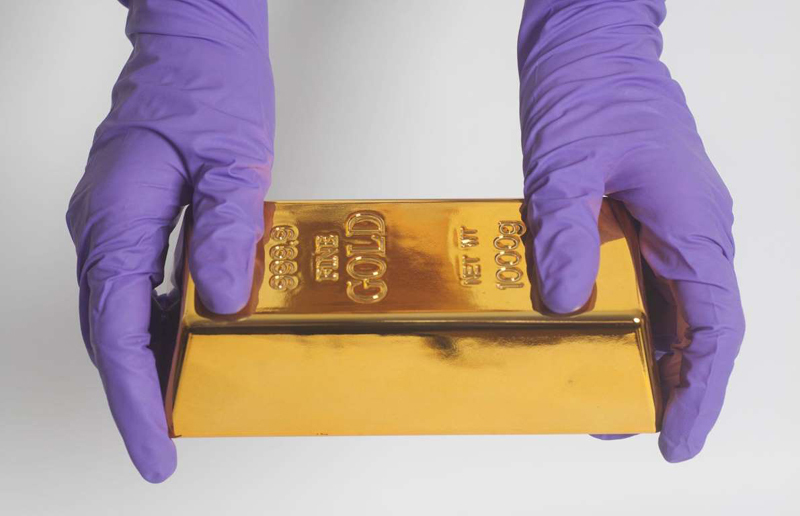 Due to South Korea's 'Finder Keepers' law, it was initially thought that the cleaner could be granted ownership of the gold bars if the owner failed to claim them within six months. 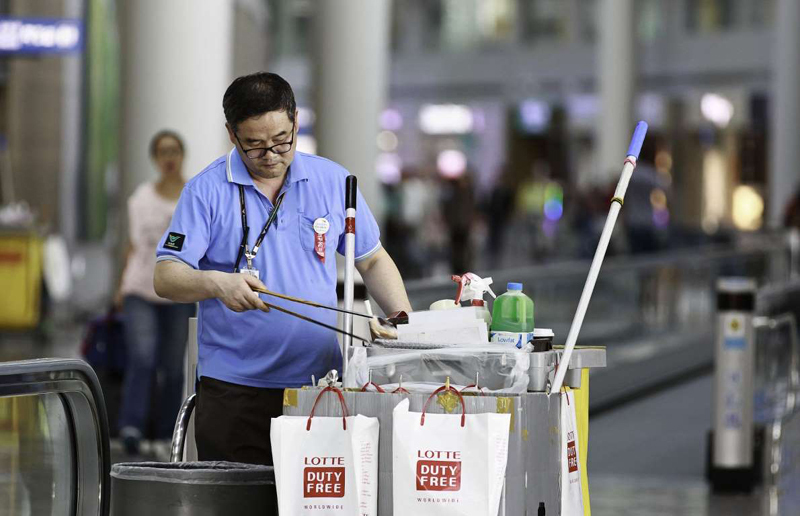 However, it has since been decided that the cleaner could not claim any money from them, because they were “working as airport staff and it is part of the cleaner’s job to find lost things”. 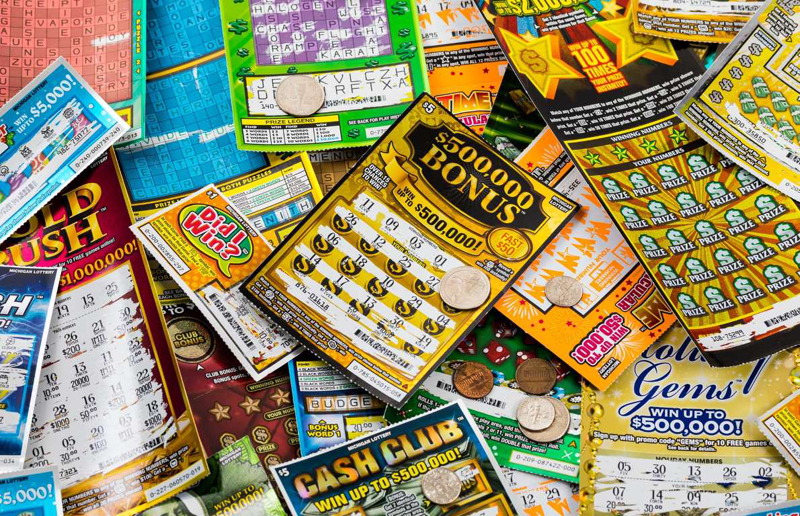 After nearly a year of battling it out in court, St. John agreed to take home $140,000 of the winnings, while the estate of Kevin Donovan, the original ticket holder, got the rest. Manhattan resident Elizabeth Gibson was enjoying a leisurely stroll in New York's Upper East Side one morning in 2003 when she spotted a vividly-hued canvas lying on a pile of trash. Gibson grabbed the painting, took it back to her apartment and got sleuthing. 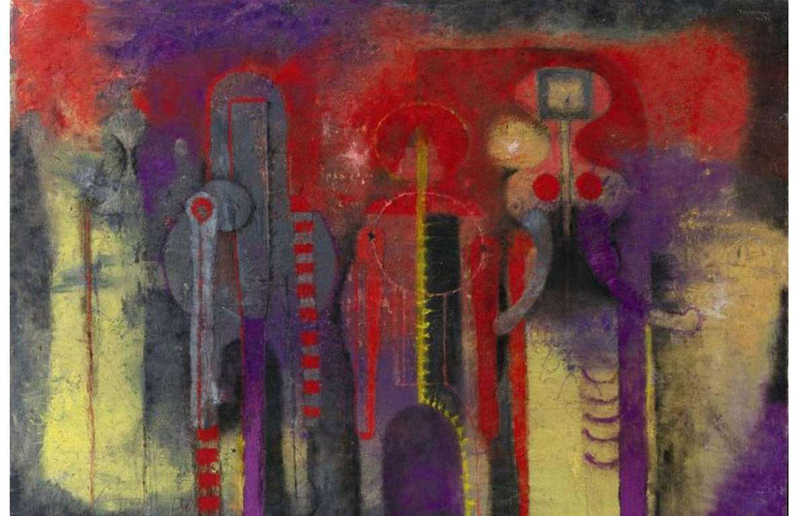 The savvy New Yorker's detective work led her to the Antiques Roadshow FYI website, where she discovered the artwork was a 1970 painting called Tres Personajes (Three People) by acclaimed Mexican abstract artist Rufino Tamayo. 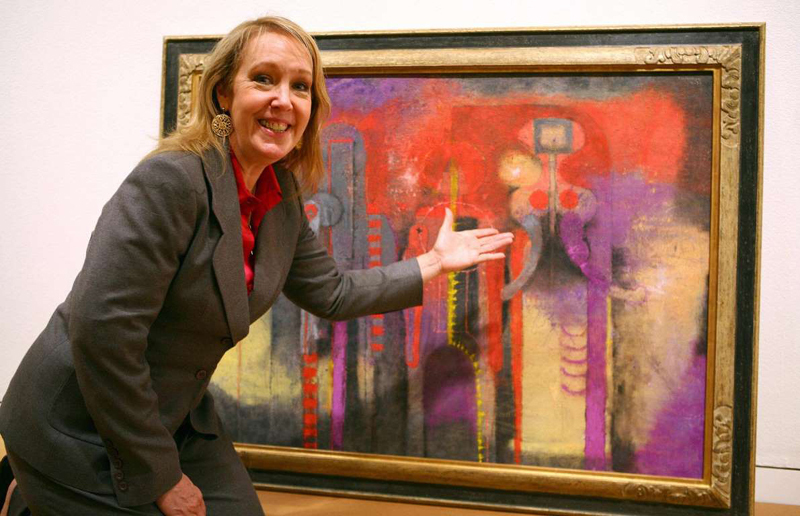 It transpired the painting had been stolen in 1987 from a Houston warehouse. Exactly how it ended up on a pile of trash in New York is anyone's guess. The painting was reunited with its rightful owner, and went on to sell for just over $1 million, with Gibson receiving a cut of the proceeds as well as a $15,000 (£11.5k) reward.